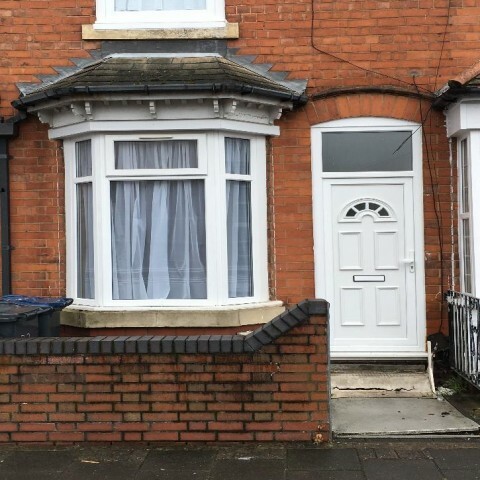 Smart Estates UK Ltd in association with icestates are delighted to offer for sale this three bedroom terraced Property situated in Sparkhill Area. 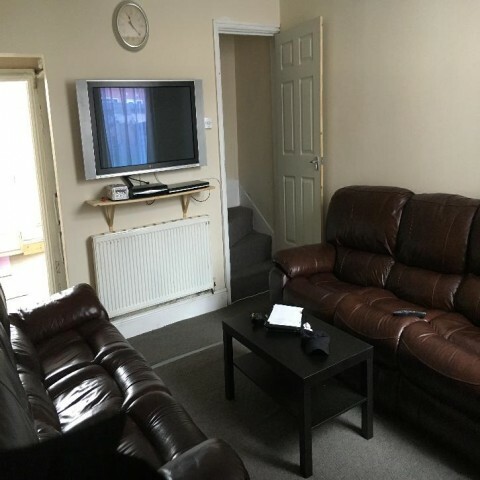 This property is situated very close to shopping centre, Sparkhill is a very famous area which offers an excellent range of amenities including; Shopping centres, Leisure Centre Park and Sports facilities. 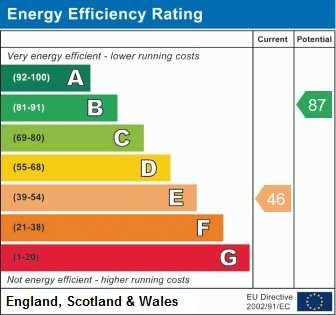 New carpet, gas and electric meter, prepaid electric meter, electric sockets, painted wall and ceiling and radiator. Storage Area: Under stairs small storage area currently using for refrigerator. 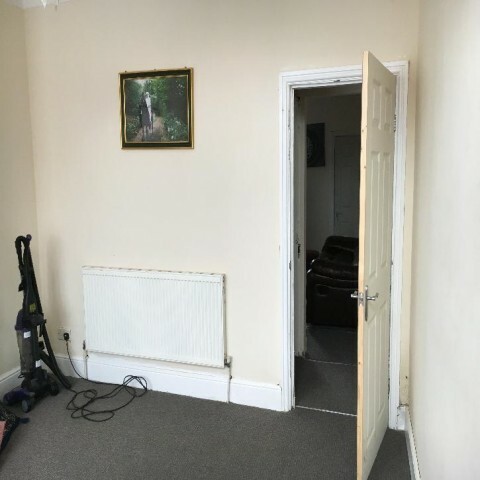 New carpet, radiator, painted walls and ceiling, Double Glazed window view to garden, electric sockets, tv mount and shelve for sky box, door leading to kitchen, and door leading to upstairs. 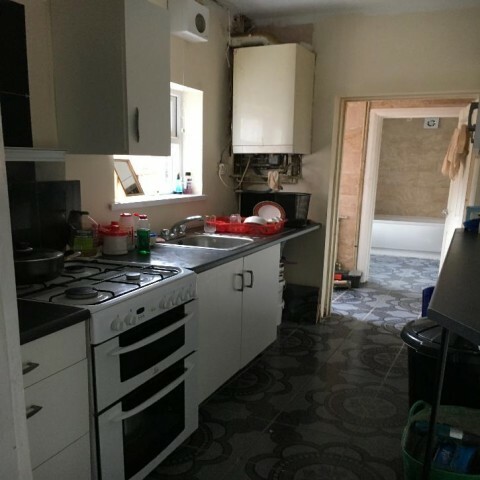 Fully tiled new floor, partly tiled wall, sink, double glazed window, wall cabinet, extractor fan, radiator, boiler, cooker, place for washing machine and breakfast table. 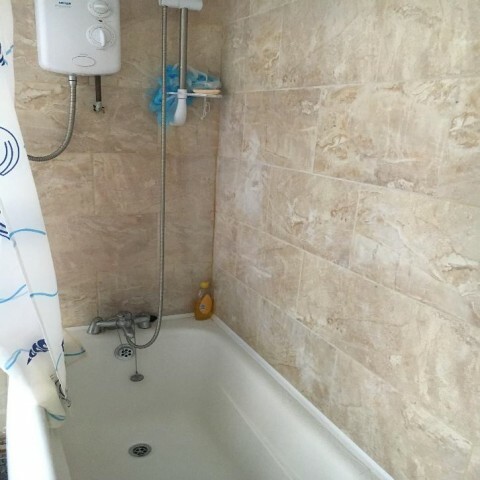 New bathroom fully tiled floor and walls, double glazed window, radiator, wash basin, toilet and bath tub with mixer shower. Stairs: Fully carpeted, painted wall and ceiling. New carpet, double glazed window, radiator, painted wall and ceiling, electric socket. 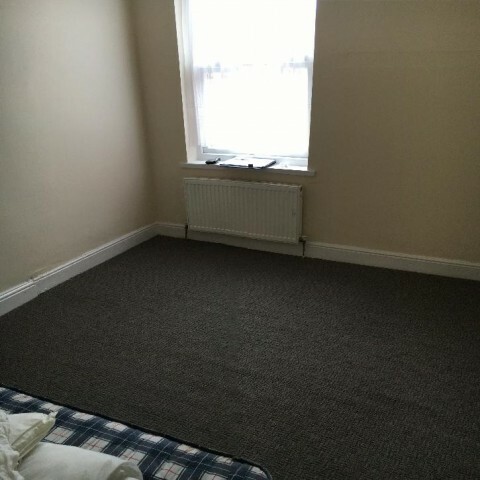 Bedroom Two: 12'.1” x 8.5” New carpet, double glazed window, radiator, painted wall and ceiling, electric socket.